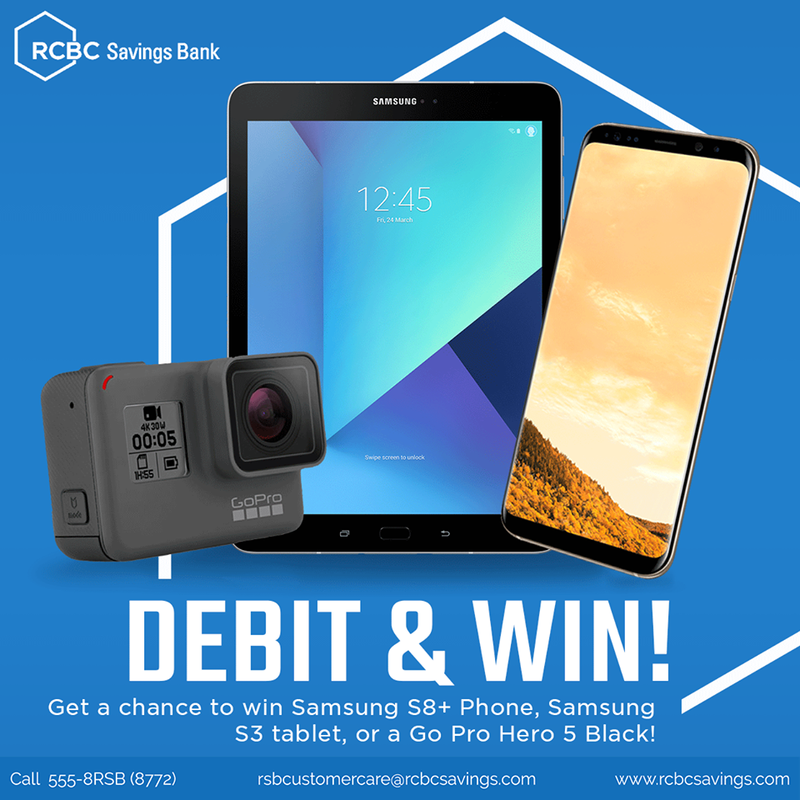 For a more rewarding experience, you get a chance to win a Samsung S8+ Phone or a Samsung S3 Tablet or a Go Pro Hero 5 Black through RCBC Savings Bank’s Debit & Win Raffle Promo. Every P1,000 single receipt purchase until December 31, 2017, earns you an electronic raffle entry. Join now and you might be the lucky winner in the January draw. Still don’t have one? 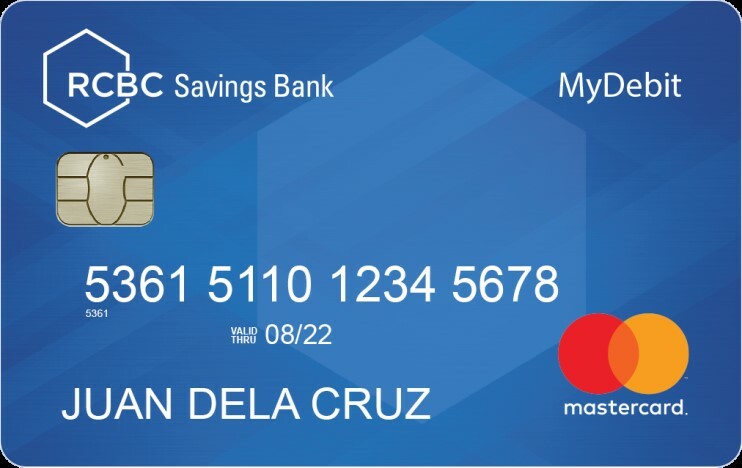 RCBC Savings Bank MyDebit Mastercard is available in any of the 154 RSB branches nationwide. Just bring one valid government ID and the initial deposit requirement so you can start unlocking all that life has to offer.